There are a lot of streaming services nowadays and the most common ones are Netflix, Hulu, HBO GO etc. 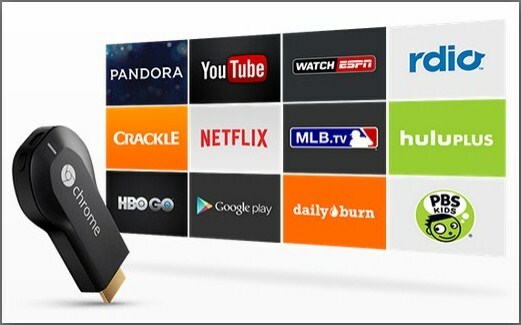 However, most of these services are subscription-based and in order to watch, you will need to pay. These services are pretty awesome, but they come both with pros and cons. For example, most of them work without any problems with rooted devices, which is pretty awesome. However, most of them are locked for a specific region, so in case if a streaming service is available only for the US, you will not be able to stream it in other parts of the world. 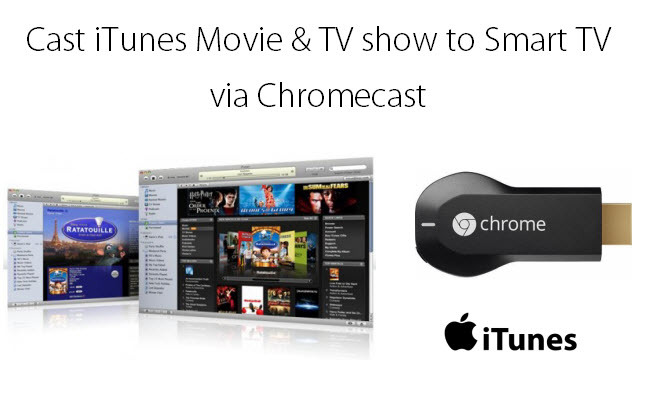 There are not many people who can afford to pay a monthly subscription to stream their favorite shows, and if you’re part of this category, don’t worry, because today we’re going to tell you about a streaming service that will help you stream your favorite show on Chromecast, anytime you want. Show Box is a TV show and movie streaming that is free and it is available for Android devices. The streaming application is constantly updated and it is lightweight, which means that it will run on your Android device without any problems. You will find the latest episodes of every TV show one day later after they’re aired, which is pretty awesome. The Show Bow application is running directly on stock devices, so you don’t have to root your device in order to install/run it on your Android device. HINT: However in order to install the Show Box application on your Android device, you will need to enable the Unknown Sources option. Depending on the Android OS version that runs on your mobile device, you will find this option on either Settings->Security or Settings->Applications. First of all, you will need to download the Show Box APK from the internet. Just open the browser that you use on your Android device, go to Google’s search engine and type “Show Box APK”. Once you download the Show Box APK file on your Android device, you will just need to install it as you would do with any third party application. After installing the Show Box application on your Android device, you will need to browse your favorite TV Shows and Movies. So, open the Show Box application and you will notice the categories on the top side of the screen. The categories are: Movies, Shows, My Library and Updates. By selecting the Movies or Shows tabs section, you will see what content this application has available and can stream. The application has also a filter and a search option, which will surely help you find faster the TV show or the Movie you want to watch. Keep in mind that the Updates section will get refreshed every time you open the application. In there, you will find the newest content that it was released up until that point. In order to add a TV show or a movie to your personal library, you will need to select any TV show or movie and select “Add to Library” button that’s found right below the Shows Tab. After you add a TV show or movie to the library, you will just need to tap on the “My Library” tab and you will find in there all your favorite TV shows and Movies that you’ve saved. This is a great feature and it will make your life easier when you want to see a favorite TV show or movie, but you don’t want to manually search for it. There is also an option to download content, but this means that the file will be downloaded to your Android device and you will be able to stream without any streaming wait times. Once you’re ready to watch something on your TV, tap on the desired TV show or Movie, select the quality and hit either “Watch Now” (for live streaming) or “Download” (for offline streaming). If you want to use your own video player to watch the content, you will need to uncheck the “Use internal player” feature and select the video player you want to use. As we’ve told you above, Show Box is able to stream content via other video players that you have installed on your Android device. For example, if you have a video player such as Allcast, LocalCast or Avia, you will be able to stream content from Show Box with them. So, uncheck the “Use Internal Player” feature, select a player that is capable to stream on Chromecast and you’re done. The downside of Show Box is that you will not get a summary of the content you’re about to watch and sometimes some links are not working. However, in case you don’t want to waste money on other paid streaming applications, we suggest you to give Show Box a try and tell us what you think of it.